Im glad that the Impossible Project brought the Polaroid name back and I'm stoked that I can use retro and vintage Polaroid cameras again, but I hope the price stays affordable. The MSRP of about $18 for SX-70 color I'm fine with. What I'm not fine with, is the markup some retailers place on top of that price. Its fitting that my local Urban Outfitters (ugh) stocks the 600 film. The markup, 31.6%. 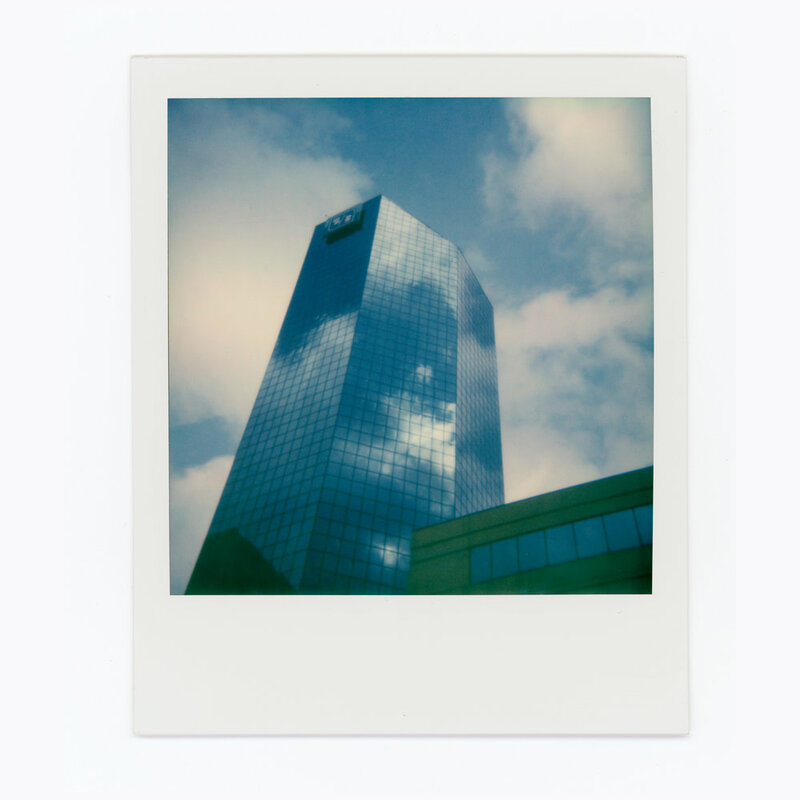 I might as well just go buy a pack of Fuji FP-100C on B&H for a dollar less and get 10 frames on my Land Camera. My local camera shop's markup, 42%. Forty-Two PERCENT! They've since stopped advertising that they carry the film.